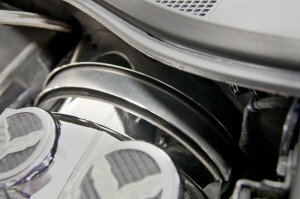 CO-OP with and we will Quote you a lower price! 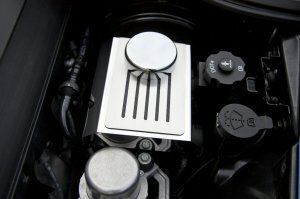 Polished w/Ribbed - Stainless Steel, Master Cylinder Cover. 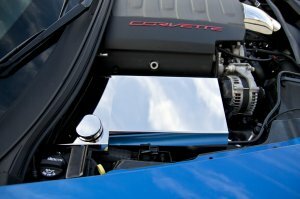 stylish look to your Corvette engine bay. 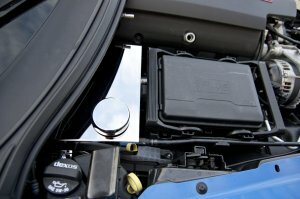 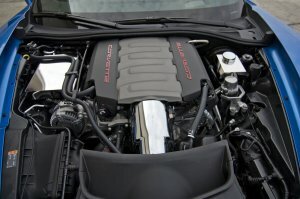 look to your Corvette engine bay. 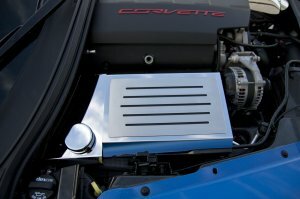 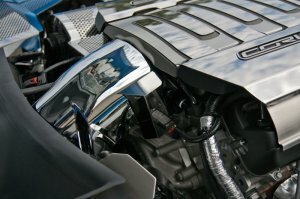 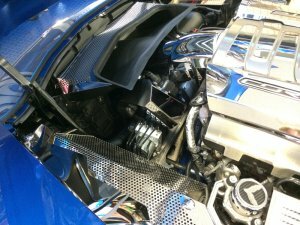 add a clean stylish look to your Corvette engine bay. 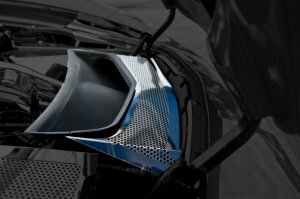 NOTE: Fits all 2014+ C7 Corvette Coupe. 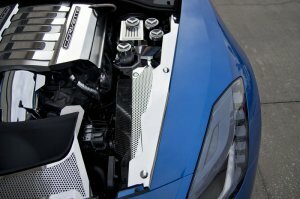 NOTE: Does NOT include plenum cover kit. 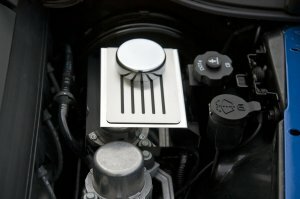 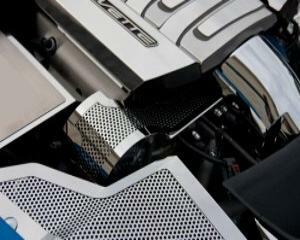 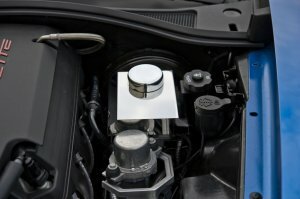 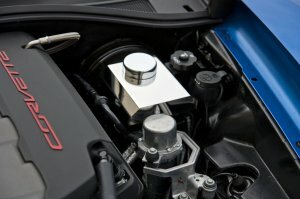 Polished /Brushed Stainless Steel - Plenum Cover Kit. 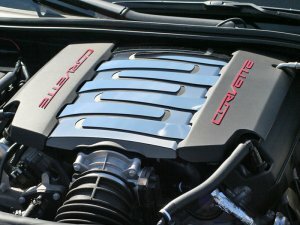 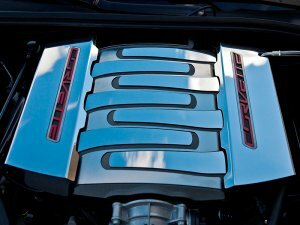 and add a clean stylish look to your Corvette's engine bay.